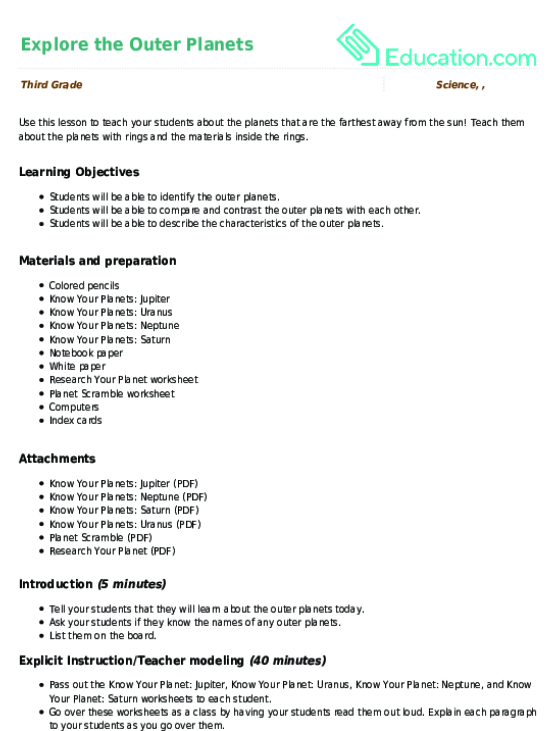 Blast off into space with a fun planet printable. This one features Jupiter, the largest planet in our solar system. 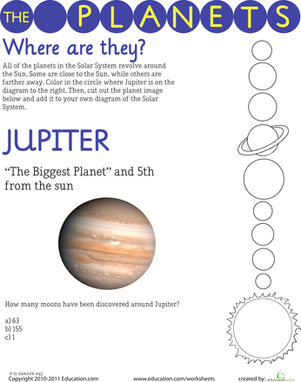 Kids learn about Jupiter's size, what it's made of, how it got it's name, and more. 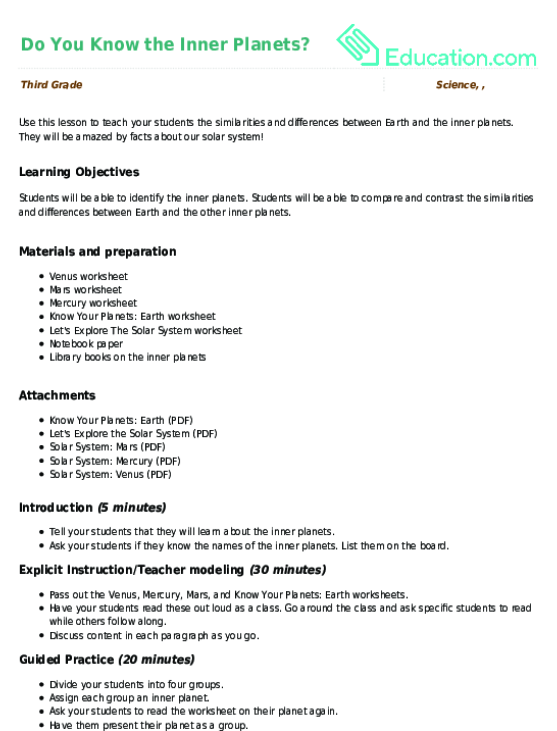 After doing some reading, they'll complete a few activities to test their outer space knowledge. Find the rest of this great series here.